FEP member Michael Escobar, known on our forums as escogt, has been a part of our community since 2006. 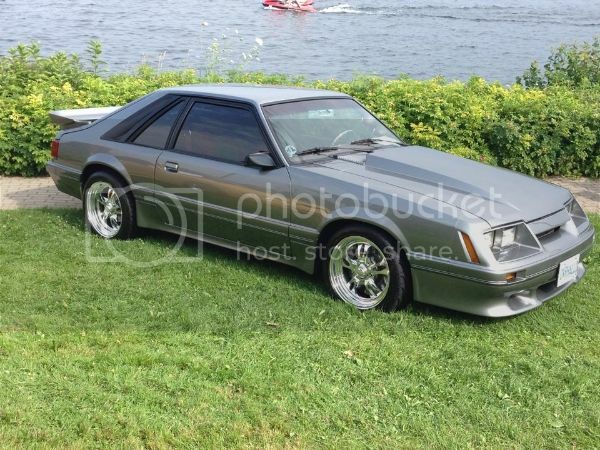 His 85 Mustang is an excellent example of how over many years of ownership, Michael has transformed a regular Mustang into statement of the owner’s own personal style and taste which is what makes this hobby so much fun for all involved. 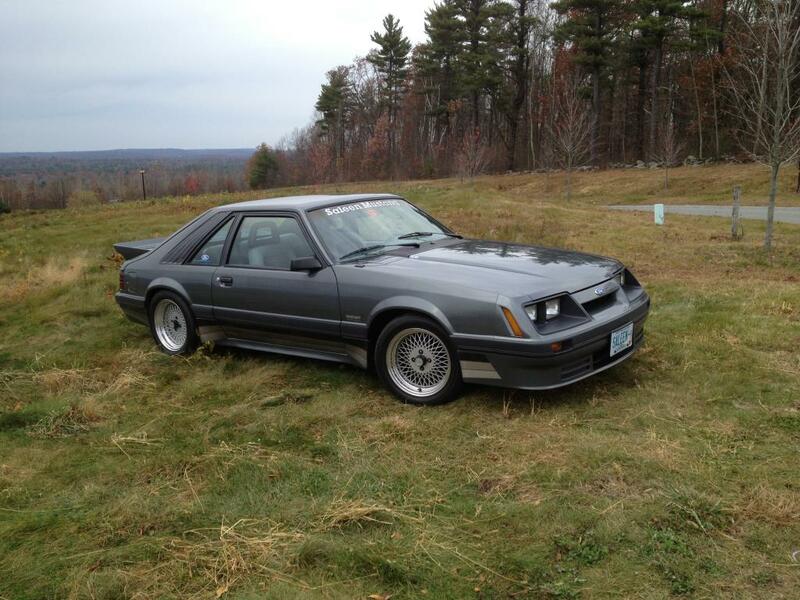 Michael’s car is well-known in the FEP community and we're proud to showcase it as June's Ride of the Month. FEP member Joe Bielawa, known on our forums as tORMENtOR, has been a part of our community 2007. 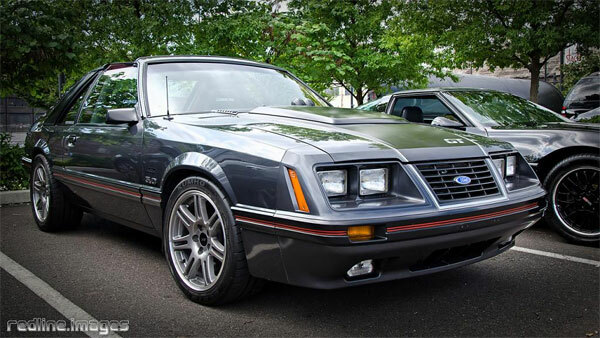 His Mustang, being featured as this month's winner, is an excellent example of how each owner can make their car personal and unique while still showcasing the tried and true styling of a Fox Body Mustang. 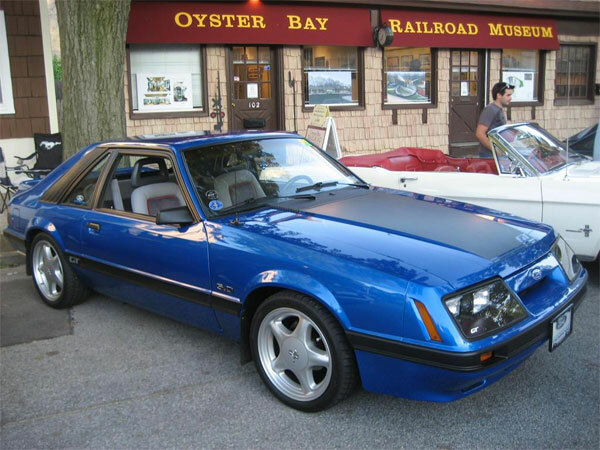 Joe’s car is a well-known community favorite and we're proud to showcase it as May's Ride of the Month. 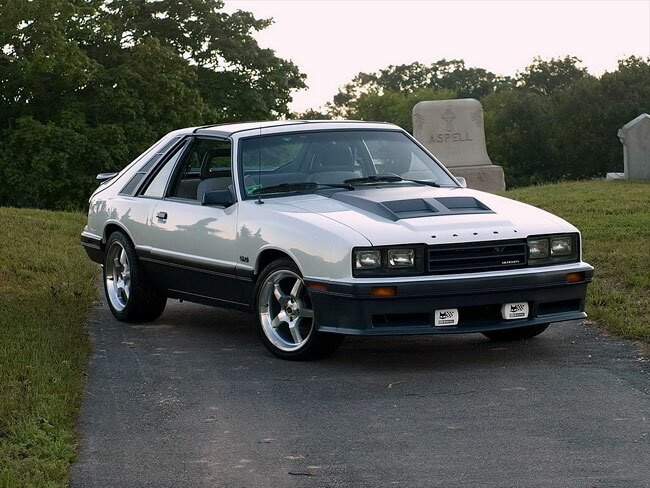 The Ride of the Month feature has returned for 2014, and we can think of no better way to kick it off than with this incredible Coyote-swapped 1984 Mustang T-Top Coupe owned by Mark and Jackie (FEP username: HER5.0). Mark took the time to answer some questions after winning January's ROTM.